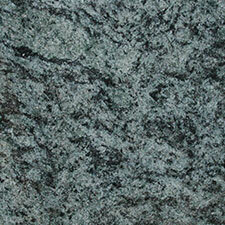 Quartz worktops are becoming an increasingly popular choice for worktops. They are the fastest growing sector in the work surface market globally, even over traditional choices such as marble and granite worktops. When undertaking home improvements a new worktop can refresh and update a kitchen or bathroom, or a new splash-back or sink area add value to your home. 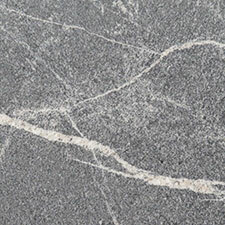 Engineered quartz is incredibly durable and therefore is a good option for surfacing. 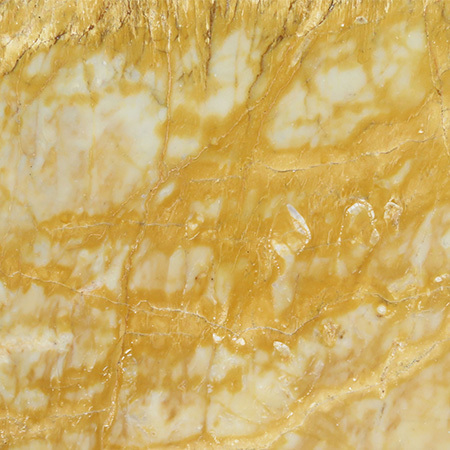 Most branded quartz contains around 93% of pure quartz and with the rest made up of resins and pigments. Each variety of quartz, such as Okite and Samsung, contains slightly different ratios of materials but most specify these to make the customer aware of what exactly they are purchasing. 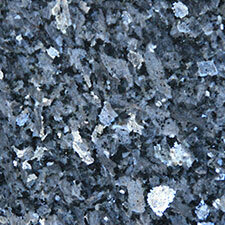 In any composite quartz is non-porous and hard wearing. It requires no additional sealing as the resin within it provides all the protection it needs. The compression and curing processes mean that there are no cavities to absorb liquids making it hygienic and easy to clean. 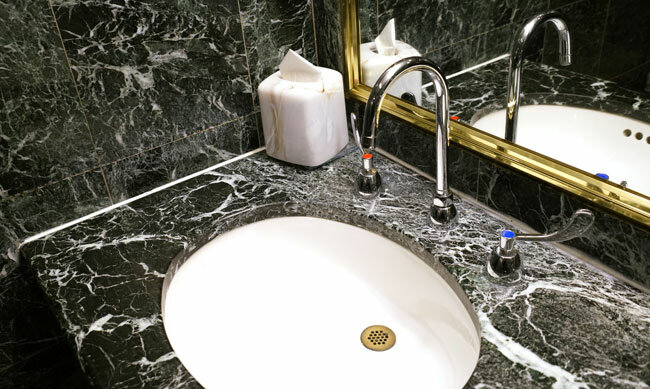 Some compounds such as Silestone also include anti-bacterial agents in their composite adding an extra hygienic element to the stone. 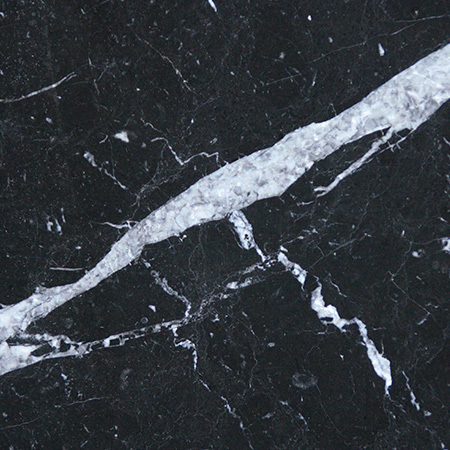 Because it is engineered quartz can be produced in a wide range of colours and patterns with beautiful results. 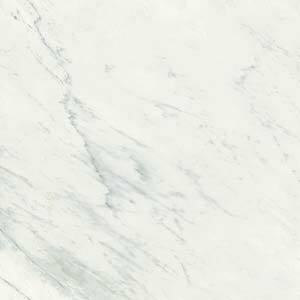 Whereas options are limited with natural stone such as granite and marble, quartz offers a variety of effects not available in nature. Buying slabs in bulk from the same run is important to get a consistent finish across your whole project as finish may vary slightly from block to block. 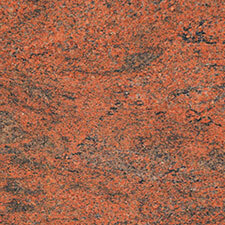 This variation is however very slight and unlike natural stones you can achieve uniformity in its use. 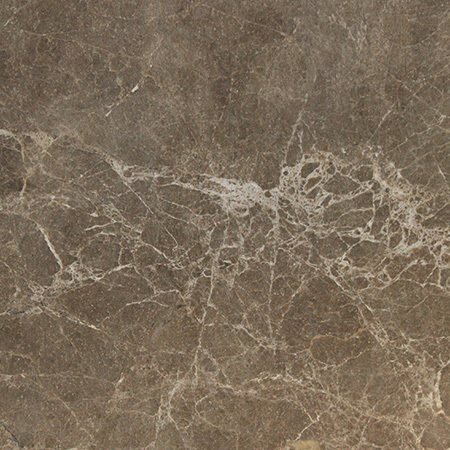 Quartz is suitable for worktops, sinks, walls and many other applications, the only exception being floors as it is generally too slippery to walk on. In commercial use quartz is hygienic enough for use in health and food applications as well as being strong enough for heavy usage. 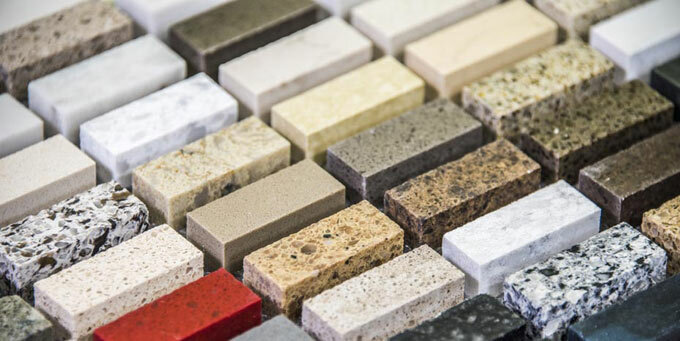 The strength of quartz also means it is very dense and heavy and therefore care must be taken to ensure that cabinets and structures used to support the worktops are strong enough to take the weight. 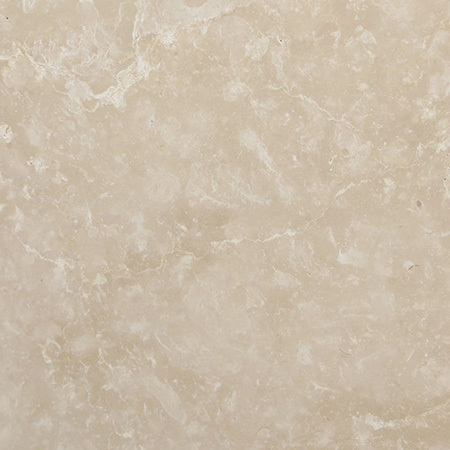 Providing the foundation is sturdy, engineered quartz provides a very hard wearing surface for sustained use. It is simple to maintain providing care is taken not to use cleaners with high acidic content as these can dull the characteristic high shine finish of the material. 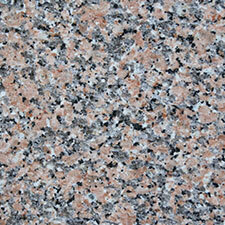 The edges can be finished in the same way as granite, with numerous options available to suit application. There are advantages and disadvantages to each surface choice, and in order to ensure the right stone is chosen to suit the individuals needs and preferences it is important to discuss the options with a specialist.